Enchanting Chalet with independent access. Ideal for a couple, small groups of friends and families. 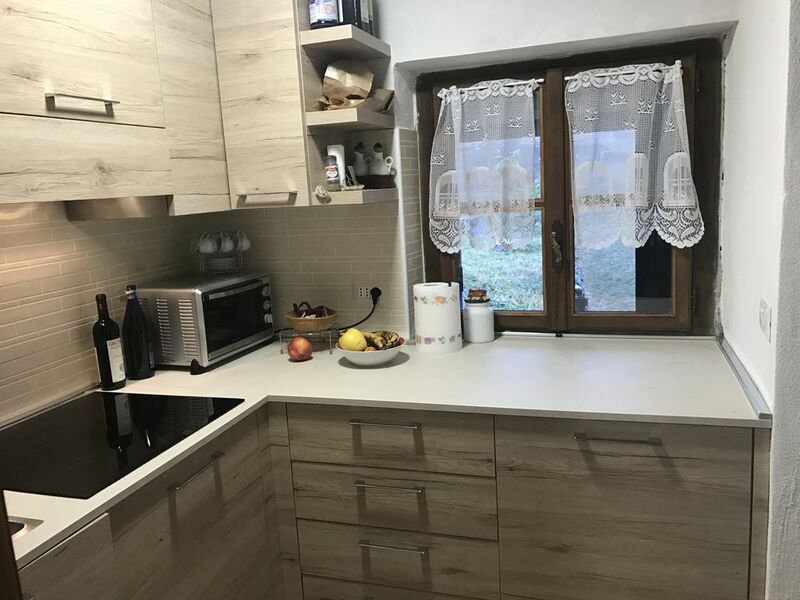 The chalet is located near the slopes of Punta Jolanda within walking distance (only 50 meters) and facilities that connect to the entire Monterosa Ski area. The chalet is composed of a small living room, two bedrooms, one double and one with two bunk beds, an equipped kitchen and a bathroom with shower.